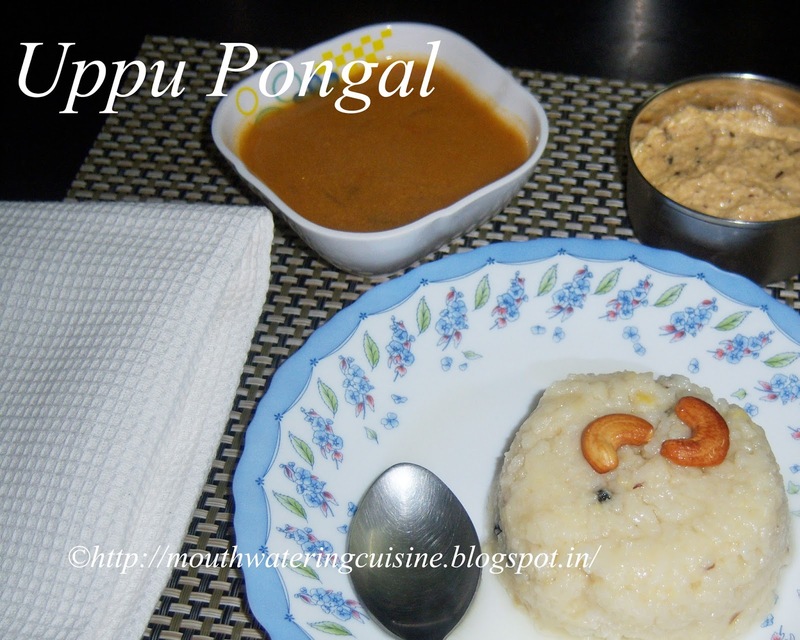 Khara Pongal or Ven Pongal or Uppu Pongal is the simplest breakfast recipe. We call it as Katte Pongal or Uppu Pongal. When we have function in the house with so many guests and we have to make something rich breakfast, pongal is the best one comes to our mind. Pongal served with nice spicy coconut chutney and sambar, we are just within an inch of heaven. We should not skip breakfast when we go to any South Indain marriage wherein pongal and vada are the must served breakfast dishes. The most important part of it is we should not think about calories. As it takes lot of ghee and oil. The heavenly taste comes only when we add enough ghee and oil to it. Pongal is mainly made with rice and moongdal or greengram. It is mild in taste and tummy friendly dish. When we do Shankhaprakshalana asanas, the prescribed diet for that day is pongal with less ghee and oil. Peel the skin of ginger and chop it. Wash rice and moong dal and keep it aside. Heat oil in a pan, fry cashew nuts and keep it aside. Heat one tbsp of ghee and oil. Add cumin seeds, pepper corns, curry leaves and ginger. Fry them for a while. Add water and let it boil. Once water starts boiling add washed rice and moong dal. Once cooled open the lid and stir well, so that all the rice and moong dal should become mushy. Add remaining oil and ghee. 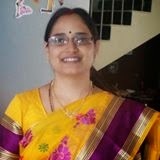 Normally it is said that, we should add so much of oil and ghee that it should leave out or ooze out it. But now a days we very much calorie conscious and doctors also advising not to eat too much of oil and ghee, we cannot add them. Also add fried cashew nuts to it. Serve hot piping with mild spicy coconut chutney and tiffin sambar.